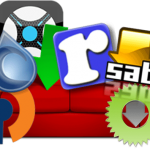 Configure Plex Media Server All Platforms. Plex is an awesome streaming software that will allow you to access it from anywhere in the world. Setting up Plex on Windows, Click Here. 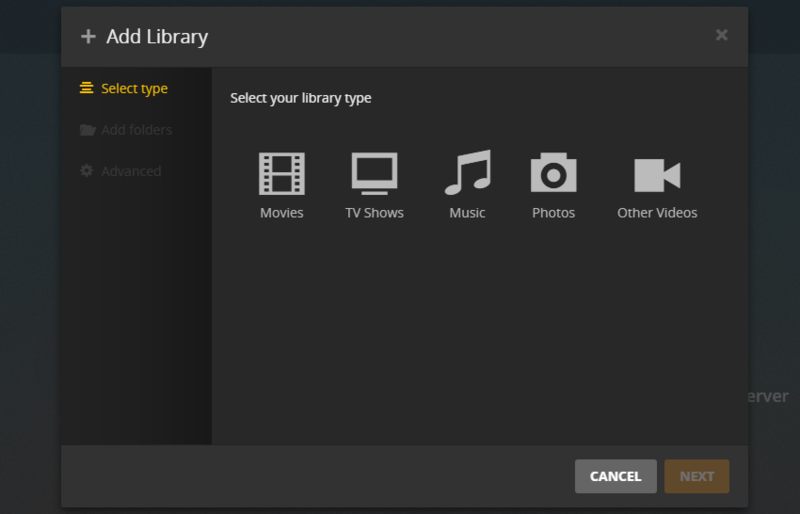 For setting up Plex on Ubuntu, Click Here. For More Plex Related Guides, Click Here. Also, do consider out VPS & Dedicated servers for Plex Streaming. Follow the guide below on how to set it up correctly, it is a universal guide for all the platforms. 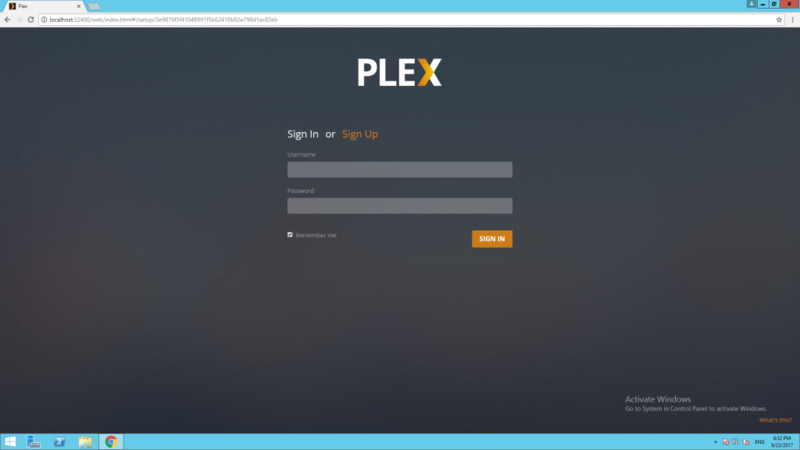 This is how you Configure Plex Media Server All Platforms and use it.